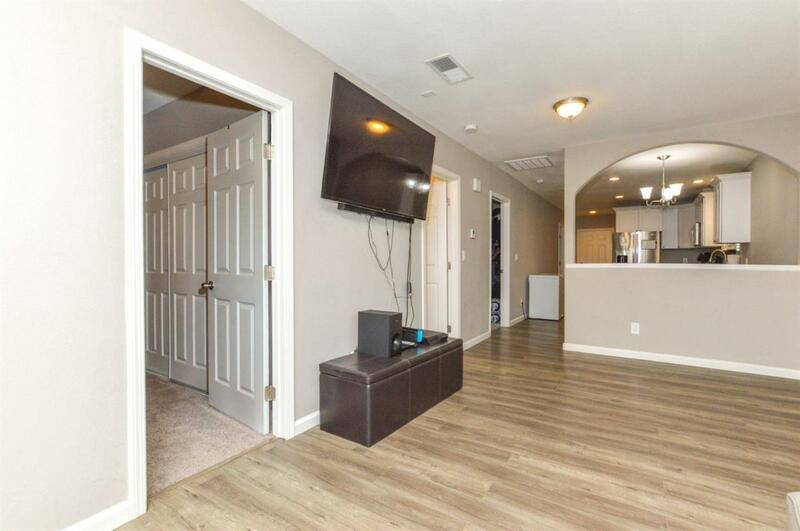 Move in ready, newly remodeled! 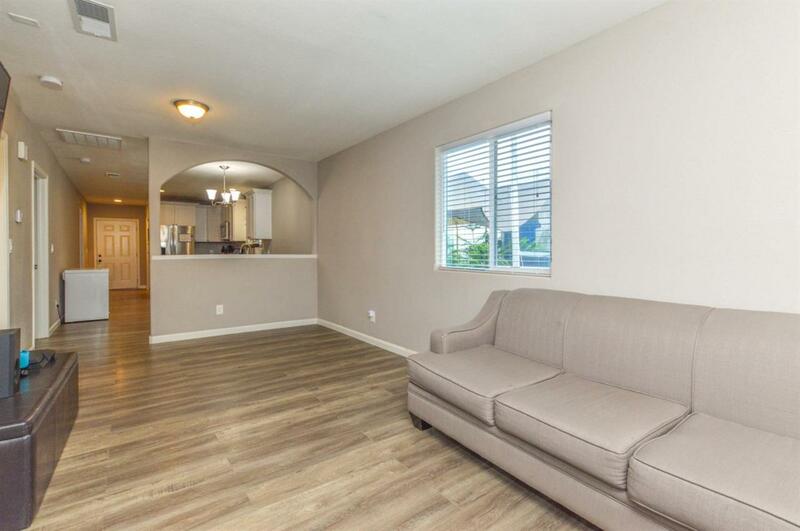 This home features new flooring throughout the house. Upon entering the kitchen, you will find all new appliances and updated cabinets and countertops, including an indoor laundry room. 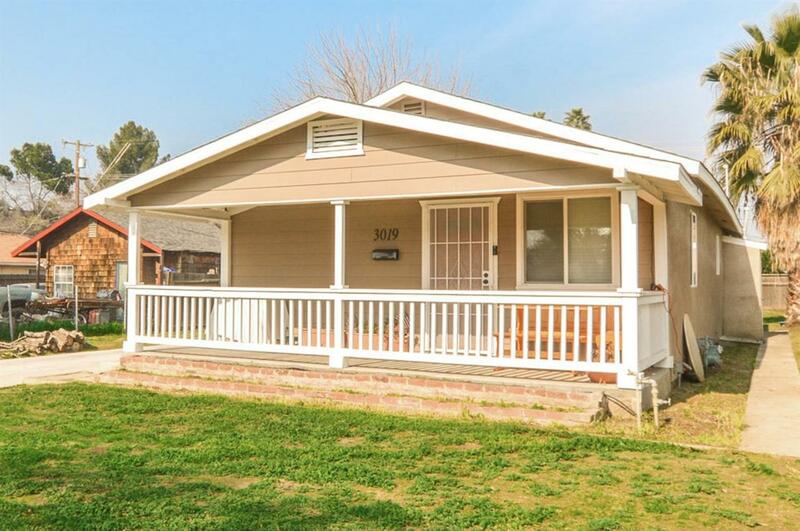 The home features an adorable front porch and sits on a large lot with a backyard. 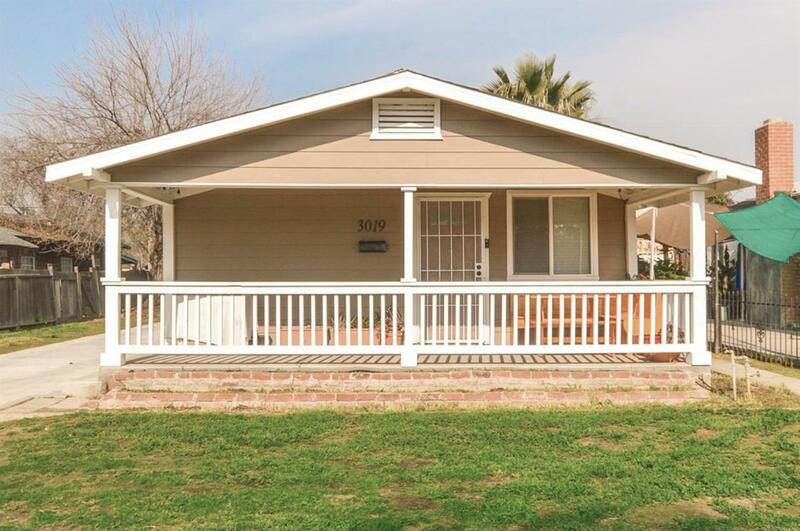 Near schools, parks, shopping centers, restaurants, entertainment and freeways. Please call today for your private showing. Listing provided courtesy of Carla Baron of Brown And Brown Real Estate.